Halloween is here, Thanksgiving is next month, so Christmas and the New Year are probably closer than you think. What does all this remind you of? Yes, time to make your Christmas gift list, but also time to schedule dental checkups and other necessary dental care for you and your family, especially if you have dental insurance in San Antonio, TX. 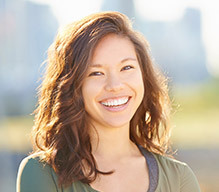 At Laith Family Dentistry, we want to help you get the most from your dental insurance plan. Read on to find out what you can do to maximize your benefits. Nothing lasts forever and that includes your dental insurance benefits. While dental insurance plans differ slightly from one another, they all have at least one thing in common—benefits expire at the end of the calendar year. So if you have dental insurance then it behooves you to use your benefits before they run out. You pay something for the privilege of having dental insurance, so why not make sure to take full advantage of your benefits? 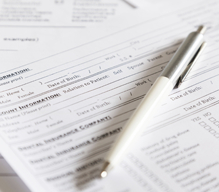 Dental insurance coverage is designed to match the focus of dental care. In dentistry, prevention is king. 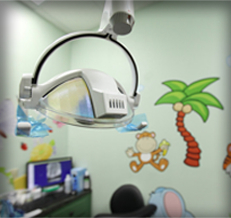 If Dr. Kadamani and Dr. Samra and their staff can prevent dental problems from developing, then we’ve won half the battle. Of course, we need your assistance in this fight—we need you to schedule regular dental cleanings and exams. These visits give us the opportunity to clean your teeth of plaque and debris that can lead to cavities and gum disease. Moreover, if we do find a problem—tooth decay, a cracked tooth, a loose filling, gingivitis—treating as soon as possible is always preferable to treating later. Because dental insurance benefits usually come with a deadline, subscribers are encouraged to have dental care on time in order to avoid more costly and complex procedures. If you can avoid exceeding the maximum allowable benefits of your dental insurance plan, then doing so is in your best financial interest, of course. 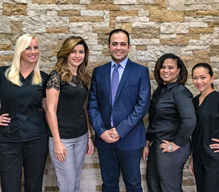 The dentists and their team at Laith Family Dentistry will do their best to help you schedule your dental work so that you don’t go above the maximum allowed in any calendar year. Depending on the type of dental care you need, we may be able to postpone treatment until 2017 when your benefits start up again. 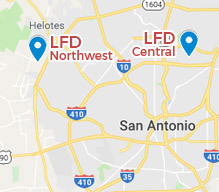 At Laith Family Dentistry, we accept all PPO plans, Texas Medicare, Adult Medicaid & Medicare, as well as CHIP (Children’s Medicaid). 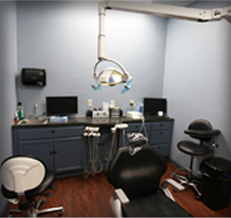 To schedule a dental checkup, contact our office today.